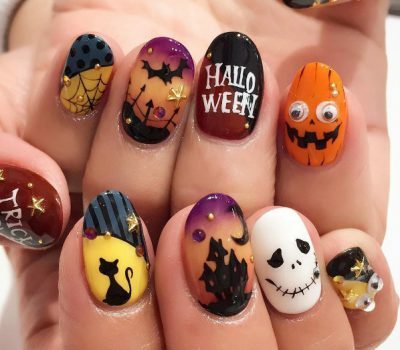 With Halloween right around the corner, it’s the perfect time to consider trying out some unique holiday nail art you wouldn’t normally try. 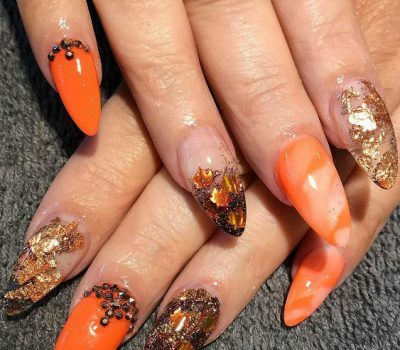 Some Halloween’s most popular nail art styles vary from dark and dramatic to cute and lighthearted. Pumpkins, skulls, daggers and skeletons are just some of the options to consider. 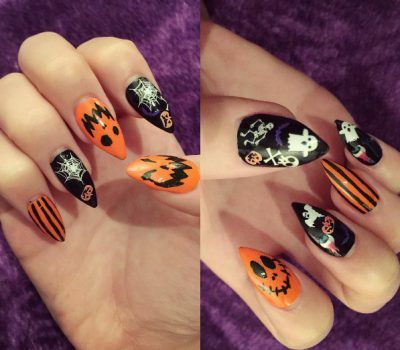 Take a look at some of our favourite Halloween nail art ideas courtesy of Instagram.